Canon EF-S 18-135mm f/3.5-5.6 IS STM Lenses is a a ll-purpose STM zoom for owners of EF-S mount EOS cameras shooting movies and stills. 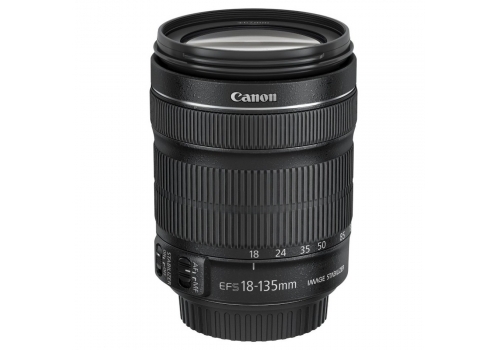 This all-purpose 18-135mm zoom lens comes with STM technology. STM provides smooth quiet auto focusing for movies, and Dynamic Image Stabilizer reduces vibrations in video footage. *White boxed lenses are split from a DSLR kit enabling us to offer the customer the same lens at a reduced cost. The lenses are all brand new and come with warranty.